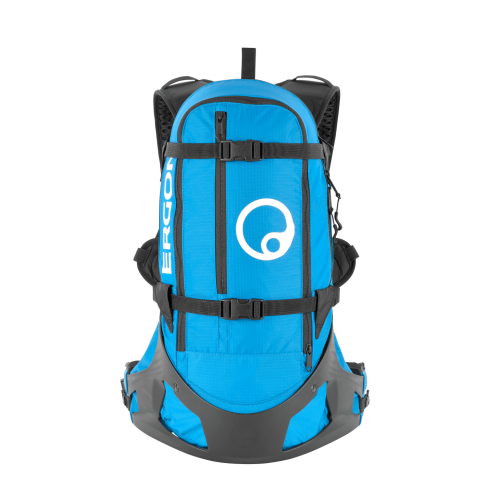 BC2 is an all-around bike daypack which maximizes comfort and weight distribution. 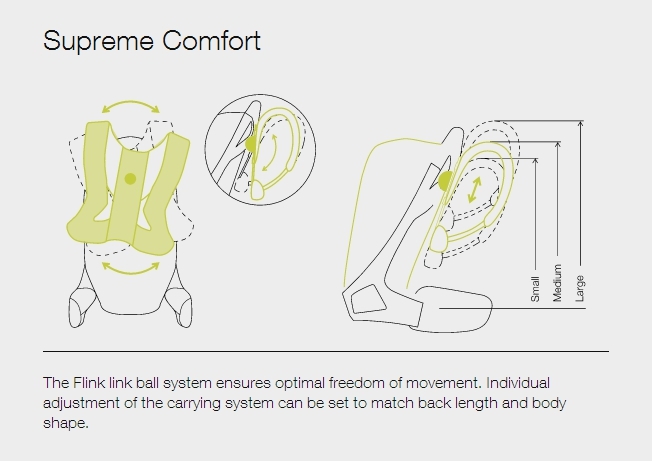 The unique Flink®-System transfers a large proportion of the load to the riders hips, which relieves shoulder strain and increases rider freedom of movement. 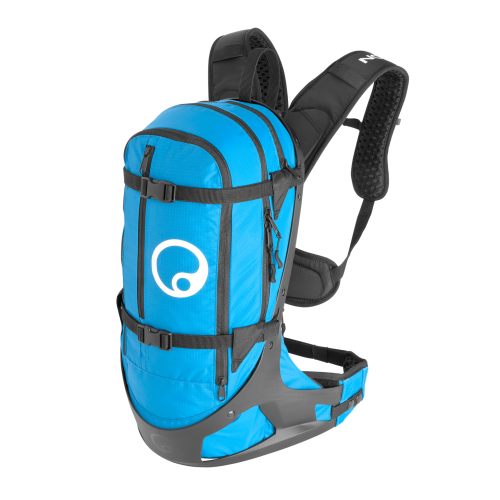 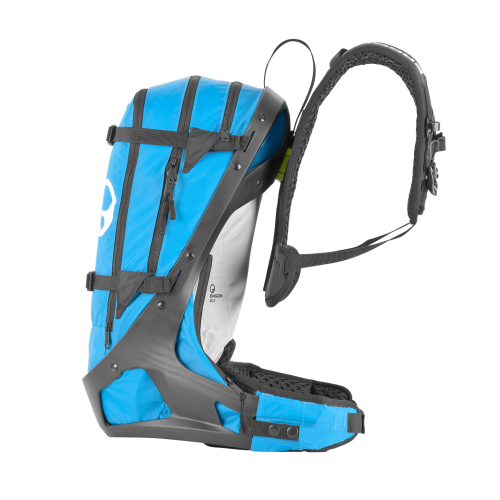 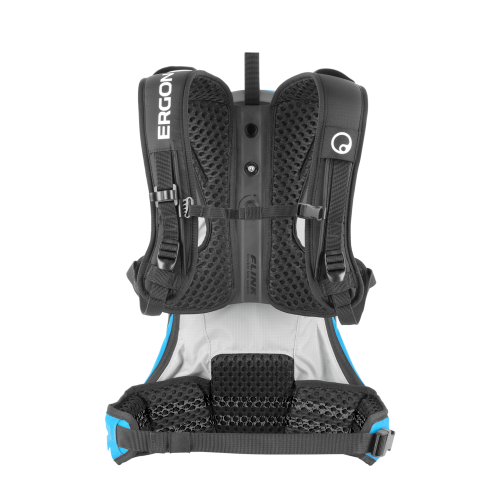 The backpack features a back bag that can easily be accessed by both hands, two compression straps, a rain cover, an anti-slip hip belt, and further useful features. 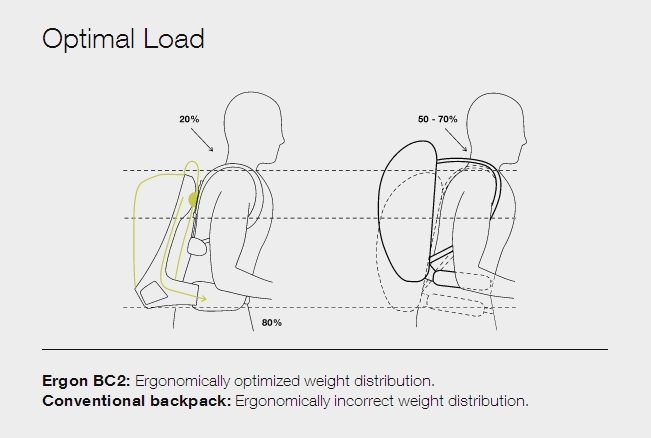 The bag can also be expanded, offering an extra 4 liters of capacity.